Fuels, including oil, propane and natural gas, are the biggest heating and cooling expense for most American households. You can reduce your use of fossil fuels like these and greatly reduce your heating and cooling costs with a geothermal heat pump system. When compared to propane, oil and natural gas furnaces, geothermal heat pumps are far and away the least expensive to operate. 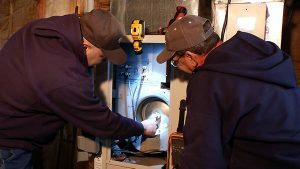 If you compare geothermal to a new high-efficiency natural gas furnace, you could cut your operating costs almost in half! In the long run, a geothermal solution provides an excellent return on investment. 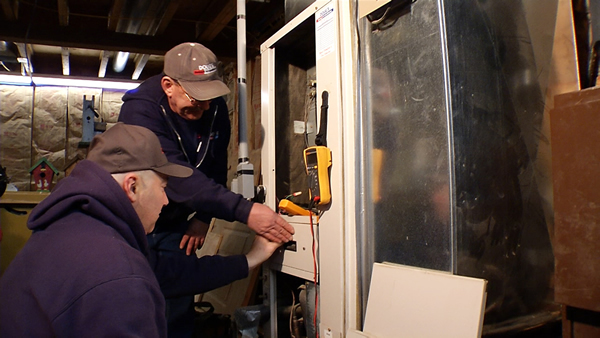 Doug’s Heating & Air Conditioning was one of the first in the area to install, maintain and service geothermal heating and cooling systems. Since 2000, we’ve provided The ClimateMaster system — one of the greenest, most efficient ways to heat and cool your home. 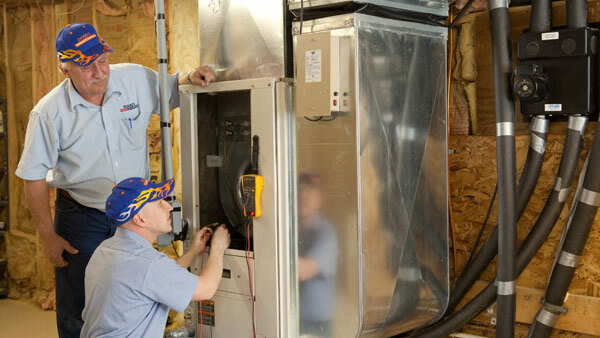 We have the experience and expertise to install, maintain and service most residential and commercial geothermal equipment. You can rest assured knowing that Doug’s 7-Point Guarantee will ensure that we’re on time. Plus, our courteous technicians won’t leave until they have tidied the work area. Remember to ask our staff about current geothermal credits and rebates. Contact us today for more Quad Cities geothermal heating and cooling information!